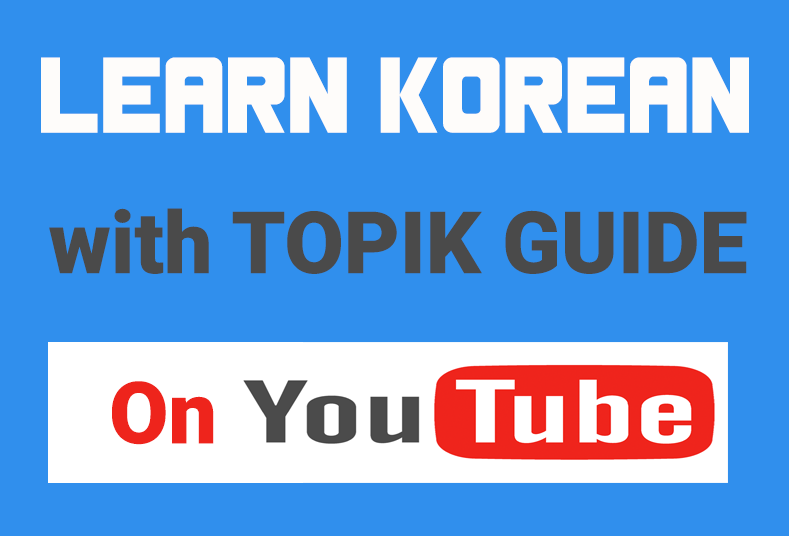 This is basic Korean grammar series for beginner level Korean language learners. These grammar lessons are useful for people preparing for TOPIK I. In this lesson you will learn how to use 세요 and 십시오 Verb Endings for Making Request in Korean.